CANCER is perhaps the most fear-filled word in the entire English language. The Bible tells us in 1 John 4:18 that perfect love casts out fear. Love is a force that cannot be stopped and flows directly from God. It is part of His character and God is identified as Love! 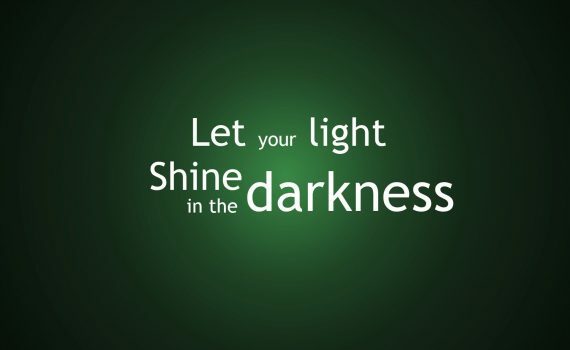 When we stand beside a cancer patient, a caregiver or anyone who is challenged or discouraged by this terrible disease and we share the Love of God, we are inviting the very nature of God into the situation.The love of God is like a light that shines through the darkness casting out fear and bringing Godly hope.